28 FEBRUARY 2018.  MADRID & BARCELONA – At Mobile World Congress today, Fontech, the technology arm of Fon and leader in WiFi solutions for operators and enterprises, has announced its upgraded Guest WiFi offering for service providers looking to target the small business segment. Vodafone Spain has already successfully deployed guest WiFi services in thousands of establishments thanks to Fontech’s solution. This number is forecast to increase significantly in the coming months, growth which is facilitated by the simplicity of Fontech’s plug and play solution. Fontech’s solution is suited to the needs of any small business or branch looking to offer guest WiFi services, regardless of their technical capabilities, thanks to new components that make it simple to set up and use. It is comprised of an intuitive App that enables business owners to customize the guest WiFi experience they want to offer and view network usage analytics, as well as a readily available, off-the-shelf and powerful WiFi access point that’s simple to install. In addition, for the service provider deploying the WiFi service, Fontech’s cutting-edge WiFi Service Management Platform facilitates easy management of multiple locations through a simple hierarchical structure. This centralized portal allows them to define and apply different business models, user experiences, and revenue schemes for each type of customer. People expect to be continuously connected, and Guest WiFi can help small businesses to attract customers. In fact, IGR reports that businesses see a 72% success rate in increased sales after implementing free WiFi. In addition to meeting customer connectivity demands, the benefits that offering guest WiFi services brings to businesses are driving an exponential demand for a simple, ready-to-use solution that means they no longer have to share their private password with customers and can provide a secure and regulatory compliant service. Operators are looking for new revenue opportunities, particularly within the lucrative area of digital services, and Fontech’s small business solution completes operators’ enterprise portfolio with a differentiating Guest WiFi service targeted at smaller offices, retail branches, and cafes and bars. Based on over a decade of experience developing innovative WiFi solutions for the world’s leading telcos globally, Fontech is focusing its efforts on the development of a Guest WiFi portfolio that meets the specific needs of a wide variety of industry verticals. The company will soon be launching their solution for the Hospitality sector, with other announcements on the horizon over the following months.